Posted on November 30, 2008 at 9:28 pm, under fashion. I love the outfits a little bit too much, it makes me want to cry of joy at how slick they look. 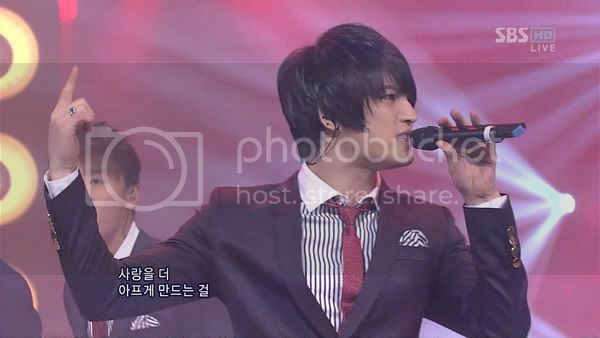 The shirt pattern, the pattern color, matched with the tie color, matched with the GOLD CUFF BUTTONS, and the hair! I love the maroon/navy blue/gold/black combo on anybody. The only problem I have with the gold buttons is that maybe the four front jacket enclosures makes the coat look too much like a peacoat but it’s not too big a deal. Posted on November 29, 2008 at 10:37 pm, under fashion, sociology 101, thinking out loud. Image credits go to 212 @ model2007.cn. Vogue China has some real gems. I think that the Vogues outside of US, Paris, Italy and Britain are much often overlooked because they’re not within the fashion “elite” cities and it’s a mistake to ignore them. Vogue China has some impressive outdoor editorials and there is always some serious creativity with Vogue Korea’s indoor studio editorials. “Nippon Vogue is not known for using Asian models on its pages, either on the covers or in editorials. It has consistently used Caucasian models in almost every feature except the local gossip columns and society pages. 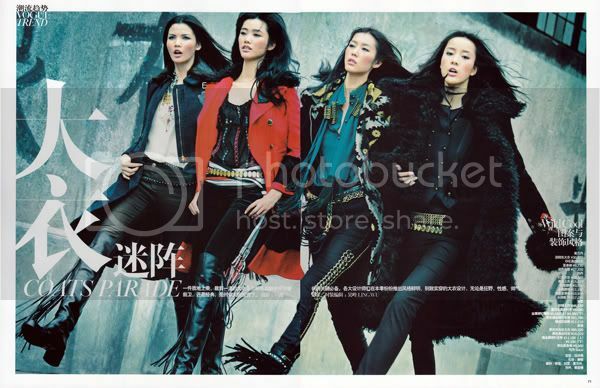 Korea Vogue, on the other hand, rarely feature non-Korean Asian models on its editorials either. These are all interesting points but the point I’m most fascinated by is the bit about Japan rarely using Asian models to showcase editorial work. There are a lot at the historical and social implications of white aestheticism and how it’s reflected into what beauty is and how to sell this beauty. In Japan, white aesthetic has been something acknowledged and applied to practice for a long time. During a period of modernization and westernization, Japan widely recognized an inferiority to the West and a superiority in the East. Anything related to the West was just short of being a phenomenon. Simply put, this sort of idolizing has in part transcended into modern advertising, and the amazing lack of Asian models in the advertisements and editorials you see in Japanese fashion mags are just hints of the country’s values. Posted on November 29, 2008 at 10:01 pm, under thinking out loud. 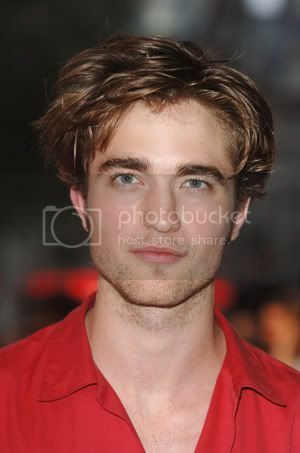 All this Twilight hooplah being thrown around reminds me of the better Rob Pattz days. 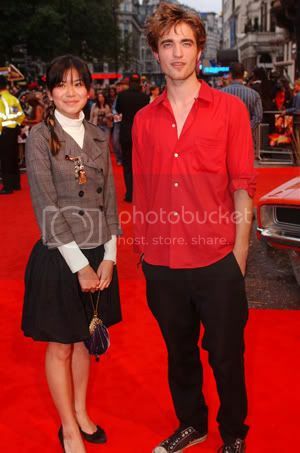 I dug up some photos from when he was still doing rounds before the premiere of Harry Potter and the Goblet of Fire, and when I was immensely girlcrushing Katie Leung. Posted on November 29, 2008 at 7:56 pm, under fashion. Du Juan, J Crew December 08 Catalogue. Posted on November 29, 2008 at 4:40 am, under music talk. One of the things I’m surprised and grateful I got into this year was Chinese pop. I never actively stayed away from it or anything, but being involved with Kpop is like being in a long-term (very tedious, time-consuming) relationship. There just wasn’t room for another fascination. 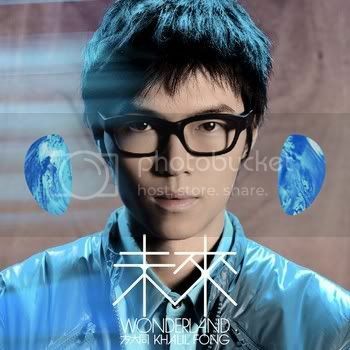 But then I randomly downloaded a Wang Lee Hom album and then came this guy, Khalil Fong. Khalil Fong is a Chinese artist, born in Hawaii, raised in Shanghai. He’s pretty much an ABC like Wang Lee Hom but I feel like he’s less “polished”-ly Chinese than Leehom. I don’t mean this specifically regarding English-speaking skills but he grew up in Asia for the most part and his Chinese feels more genuine somehow. It doesn’t have an obvious American accent, whereas Leehom’s Chinese is painfully American even if he speaks perfectly and pronounces everything correctly. That lack of polished American sounding Chinese is something that adds to the authenticity of Khalil’s songs and sounds, I think. Even moreso, Khalil’s Mandarin accent is a Cantonese one, not an American one. When I listen to Khalil’s songs, I’m not listening to his pronunciation of words but to the music itself. I don’t think I can say the same for Leehom’s music — one, he likes doing English inserts in his songs and two, you can hear his American accent in his singing. * This line is poking fun at all those fake, silly romantic impasses where the boy and girl have deep, quiet, thoughtful conversations with each other in “flower field” type settings, typical in romantic scenarios.